The Imo app, in fact, doesn’t enjoy the luxury of the millions of users experiencing it like other famous apps. 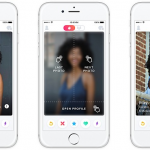 It is a relatively famous messages/video app, which functions worldwide. 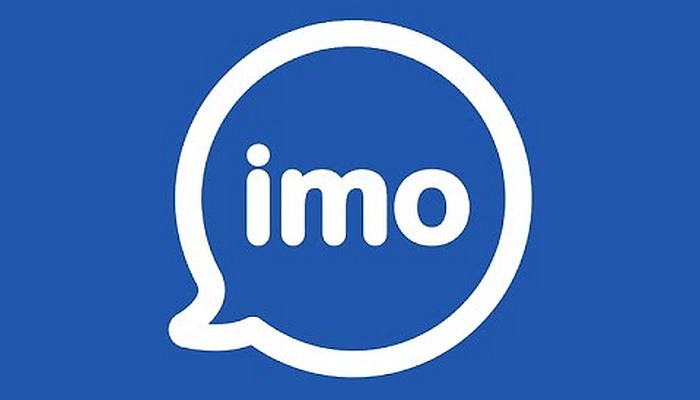 Imo has a lot of features, similar to various other apps, ranging from messaging, high definition video calls, stories, and group messaging, and so on. Yet a serious drawback of it is the privacy and security issues that undoubtedly arise each and every time a new app is introduced. You definitely don’t want to suddenly discover that your personal or professional messages are being tracked without your permission; or that your video calls are being recorded intentionally by a third party. These are very serious issues that are brought up every now and then, and each one of us, the masses, questions their validity in real life. 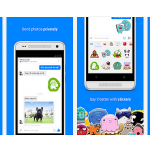 The Imo messenger functions, essentially, like similar messaging apps, such as Whatsapp. It imports your contacts and adds those who share Imo with you to friend list in the app, enabling you to connect with them individually or in groups via messages or video calls. Imo combines various features from all of famous apps out there in order to lure the user. 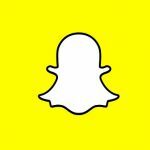 One certainly enjoys the ‘stories’ feature, provided by Instagram as well, and can upload photos and videos from day to day. Mainly, the only concern for Imo messenger right now is the protection of information transferred through it. End-to-encryption must be guaranteed to its users. If Imo continues to neglect these security issues, users will divert their attention to other apps providing exactly what users’ security requires. 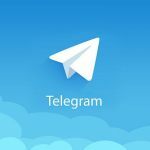 Home » Is IMO Messenger App Secure?